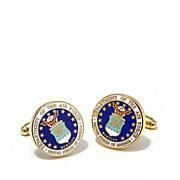 Honor, Courage, Commitment. 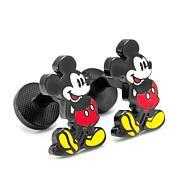 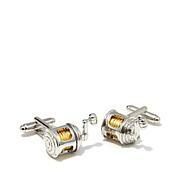 Here's a handsome way for your favorite Naval officer to show his dedication and pride in service. 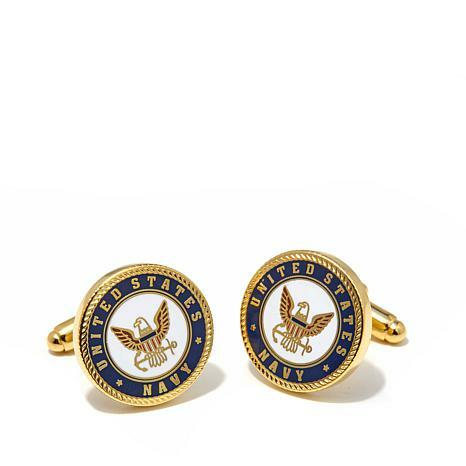 These goldtone and enamel cuff links, embossed with the official military insignia of the U.S. Navy, are the perfect complement to formal uniforms or civilian wear.